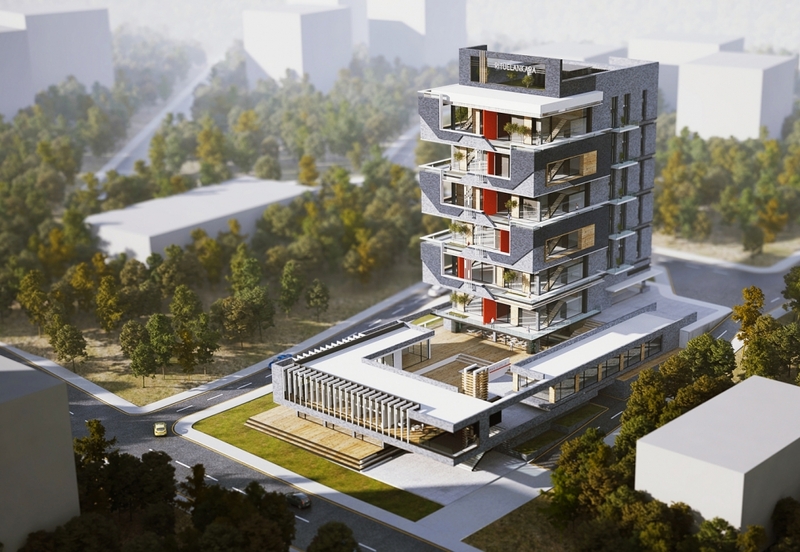 The Mixed-Use project designed by ONZ Mimarlık + Ercan Çoban Mimarlık + İdealkent will be located in the capital of Turkey - Ankara. The building program was basically including a residential block, shops and a fitness center. The complex is located in a really dense urban context. With the vertical garden concept, the building will act as an urban gesture besides its quality for the users.